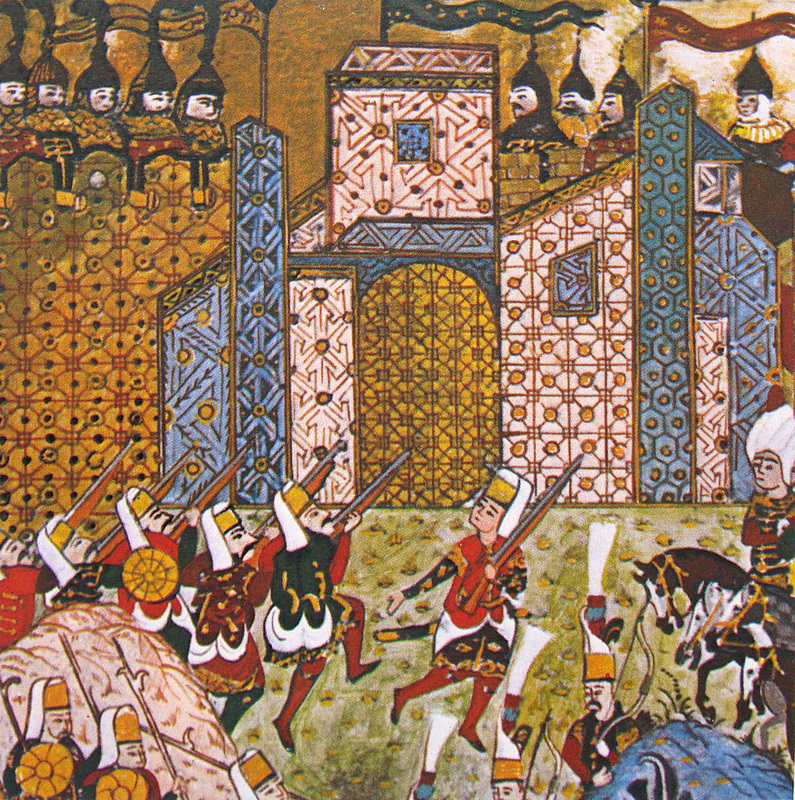 The island of Rhodes faced a first siege in 1480, before falling to the Turks of Suleiman the Magnificent in 1522. 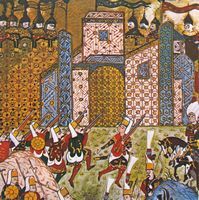 Suleiman the Magnificent besieged Rhodes with 200,000 men. 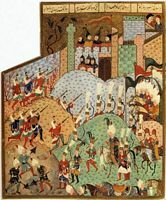 Despite heroic resistance of six months, the city fell to the Ottomans. 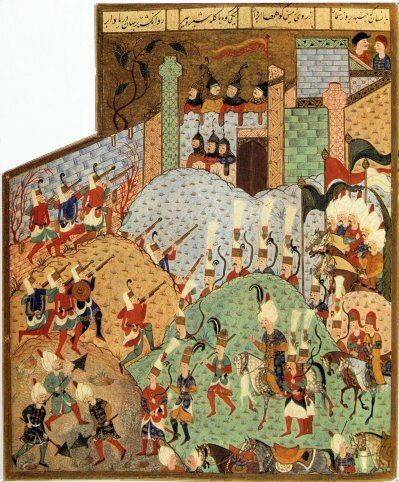 Soliman, respectful of the courage of his enemies, ie v grant them safe. 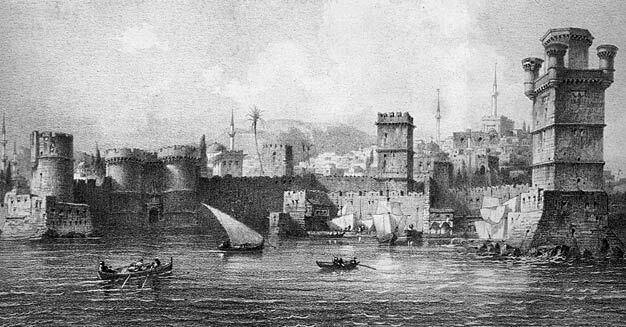 The Ottomans converted many churches of Rhodes in mosques by adding minarets and domes. They build little but demolish anything either, but to forget the memory of the Knights , they spend the ramparts and emblazoned with lime. 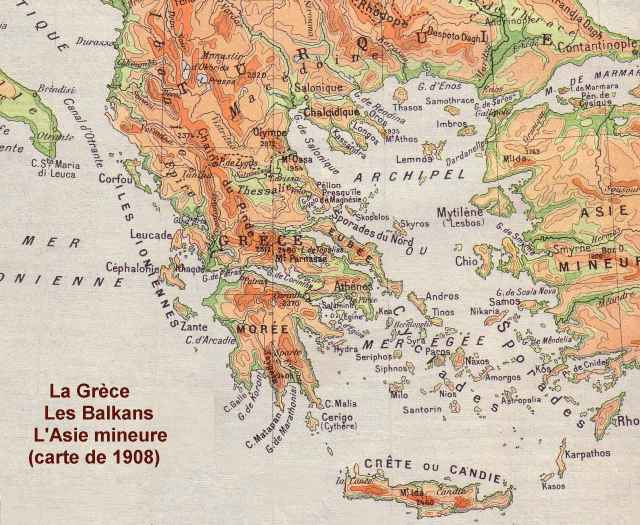 The Greeks will be banned from residence in the city , and their presence between sunset and sunrise is punishable by death. Only Jews are tolerated. 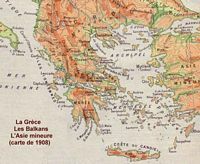 Ottoman rule will end with the Ottoman Empire in 1912, Rhodes will be under the control of Italy . 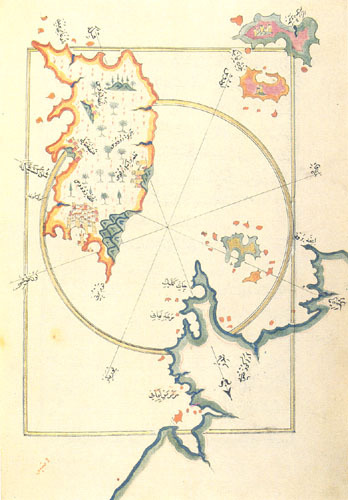 In the Ottoman era Rhodes formed, with some neighboring islands, a sanjak of the vilayet Turkish Djezaïri-Sefid-Bahri (islands of the White Sea). 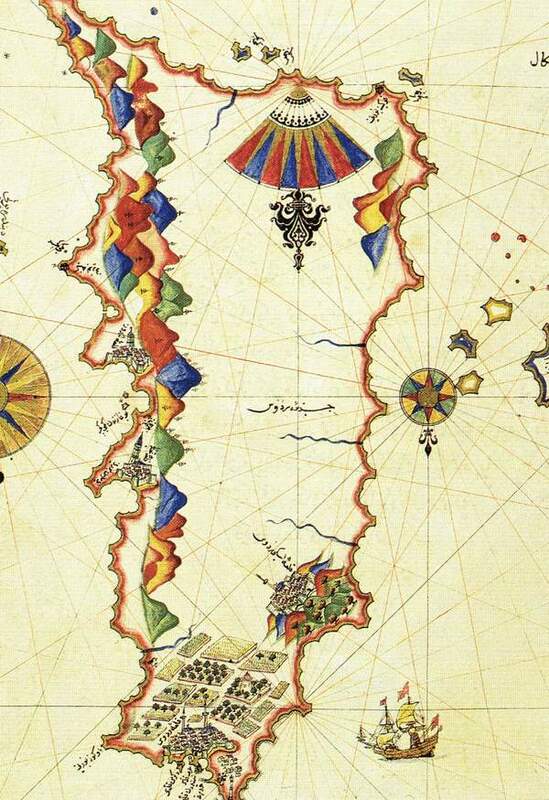 The governor of the vilayet, who was a Christian and lived in Rhodes, Chios sometimes also.